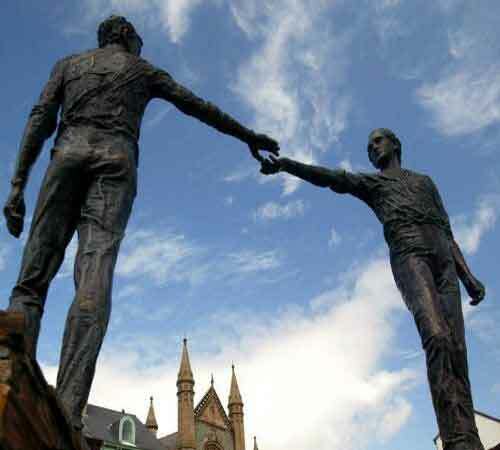 A treasure trove of history and culture, the city of Derry / Londonderry is fast becoming a buzzing cultural hotspot. Awarded UK City of Culture for 2013 the city has a burgeoning cafe society and very healthy arts scene. It is one of the finest examples of a walled city internationally and will hold plenty of interest for fans of architecture. The city has a rich and long-reaching history but is also a vibrant modern city with great shopping and nightlife.